Foshan LEIZI Furniture Co.,Ltd is found in 2004.OUR VALUE MESSAGE IS ( Quality Is Our Culture) . 70% materials are produced by ourselves to offer our customers the best competitive advantage PRODUCTS. 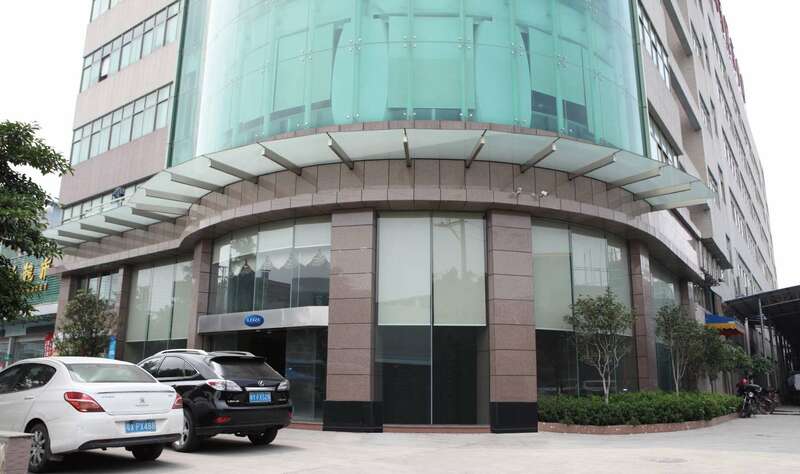 OUR BRAND " LEIZI" ,”HERMIANS”,” XIMEI SLEEP”.LEIZI is one of "white hair" of mattress business in china, since 2004 Our core competencies is "spring mattress". 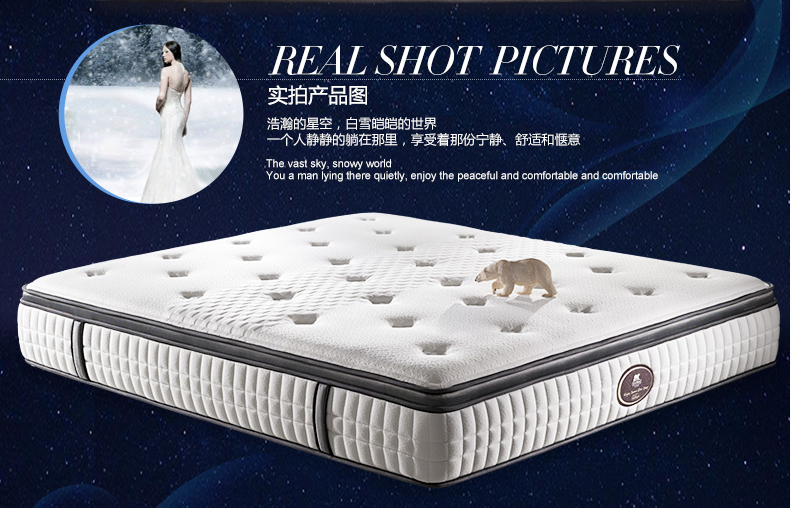 We are one of the first mover IN CHINA for mattress with good quality & competitive price. Our factory owns 18,000 square meter's standard workshops and 100 experienced workers. We yield 100,000 pcs mattresses per years. With more than 16 years' experience in Mattresses, LEIZI FURNITURE CO., LTD. exports our products to Europe, North America, Australia etc. More than 58 countries and districts import mattress from LEIZI FURNITURE CO., LTD. Meanwhile, we also supply OEM service. 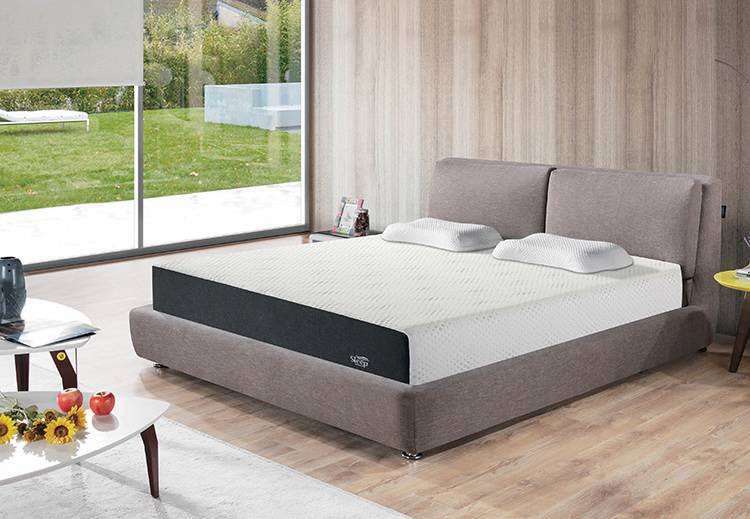 LEIZI mainly manufacture pocket spring mattresses, bonnell spring mattress, LFK mattress, memory foam mattress, foam mattress, latex mattress, coconut fiber mattress, latex pillow mattress protectors, mattress topper, hotel mattresses. Our entire lines of products are manufactured in strict accordance with ISO9001 quality standard, CertiPU-US foam, SGS. 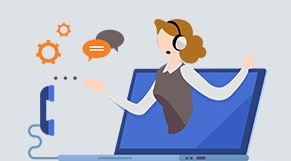 Therefore LEIZI is your best choice, we will grow with you together. For more information or idea please don't hesitate to contact us. We look foward to the opportunity to serve you!